Let me just cut to the chase! I know you’re struggling with an aggressive dog. I know, as a dog behaviorist, can help you by providing a proper dog aggression services, but let’s get a couple things out of the way first. With dog aggression, there’s a ton of silly information online. The other thing? The name of this blog includes “Strategic Steps,” not “Detailed Steps. Any “Plan of Action” should embody proper relationship, preparation training and direct target behavior modification. The entire strategy then, would be the order of my listing with an added “after care maintenance plan” (which I omitted because it’s tailored to the individual dog) in great detail. Again, this is not an aggression rehabilitation blueprint, but in a single blog it will give you a complete idea of what to get ready for. Partly in form of questions. How is your relationship with your dog? Does he know you exist? Does he lean toward one of two extremes (entitled vs. unprovided)? With proper balance a dog should be able to predict their needs being met in advance. If your dog is insecure it will be very difficult for him to trust you in a stressful situation. If you have your dogs complete confidence, you should be able to calmly say something and have his attention. It is possible for your dog To focus on you over a stimulus, given the circumstances. If your dog has a fulfilling life, it should not be too much for you to ask something of him. When is your dog ready to face the stimulus that causes him to react? As close to the smoothest transition possible while being practical. Obedience – Obedience should be taught to the dog as part of the foundation work. You may have heard of the 3 D’s. Distractions – Using people, dogs, or objects in a way that would cause your dog to break his obedience command (e.g. sit). Intensity – Adding speed, louder sound, weightier movements, etc. A clear example is instead of walking around the dog, run around him, shift your shoulders side to side, increase music volume. Some dog trainers already do this naturally but once you identify it you can measure it, and troubleshoot if you need to take it back a step. Stimulus Similarities – Introducing your dog to everything you can think of that is similar to the direct trigger. And example is if your dog was dog aggressive you might start with a stuffed animal, then a smaller dog, then a larger dog. Important: The more smaller stressors you can use to build up your dogs tolerance, the easier behavior modification will go. The. you will have longer lasting affect. Direct target dog behavior modification. What is it? To change her behavior. But it’s more than that. It’s not only stopping a behavior, but teaching the dog new behaviors that are incompatible with the old ones. This sets him up for success. Do you know which one you need help with? Fear Aggression – Usually involves defense from the dog. When the dog can piece things together, he gets anxious and stressed.He’ll then use Aggression to deal with it. 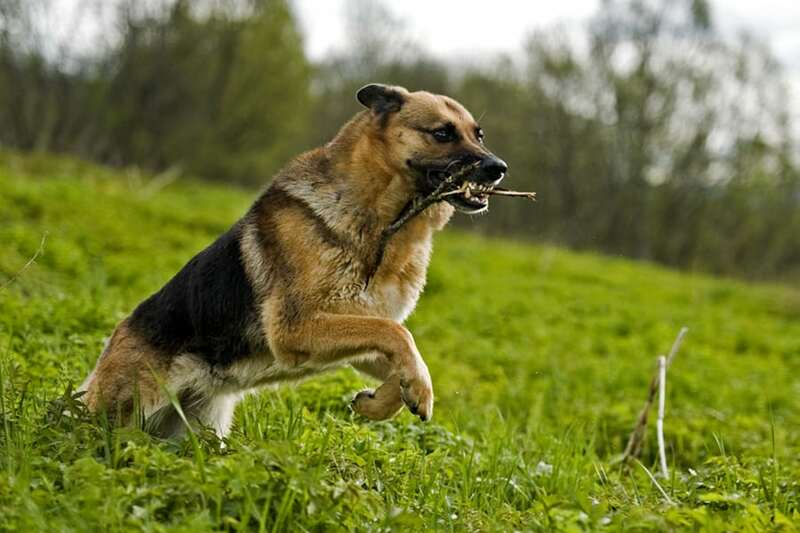 Dominance Aggression – In Dog culture, dominance is first rights to a limited resource. This can be affection, resting areas, a female in heat etc.this kind has least amount of warning signs. Pain Aggression – Not what you’d call clinical Aggression. It’s simply Because the dogs hurting. These are usually quick bites. Predatory Aggression – With other dogs and humans this is rare. The dog goes into prey mode. Resource Guarding – Being protective over food or objects. Frustration Aggression – Dog becomes frustrated because he’s either entitled or his needs are not met at all. Also when he can’t attain something via leash, fence etc. Territory Aggression – Protective of masters property. Very dangerous type of Aggression.